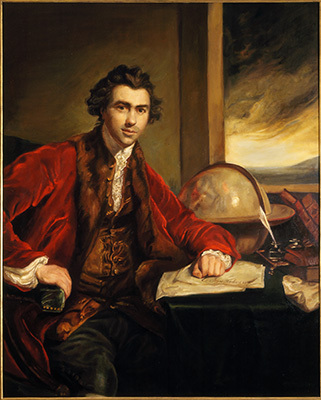 Sir Joseph Banks (1743  1820) was an English naturalist and botanist who accompanied Captain James Cook on his first voyage to the Pacific. During the expedition, 30,000 plants were collected and The Banks Florilegium was created but not published until 1989. Banks is credited for introducing the genera Acacia, Banksia and Eucalyptus to the Western world. Approximately 80 species of plants were named after him. Join Catherine Watters for this informative and fascinating talk. Held in the Plants Illustrated Exhibit in the Julia Morgan Hall. *Tickets to the Lecture will be required for entry into the gallery during these hours.